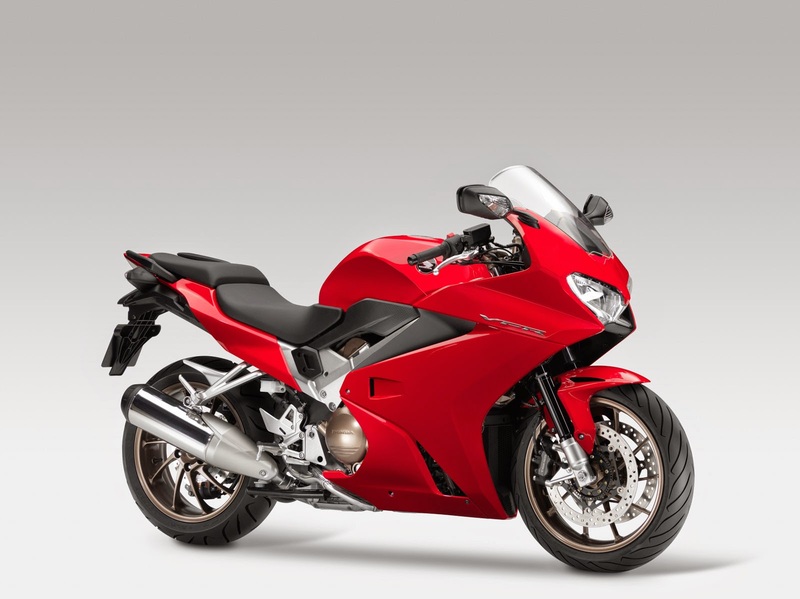 After its "death" since 2009, Honda VFR800F reincarnated into Honda Interceptor increasingly captivating motorcycle. 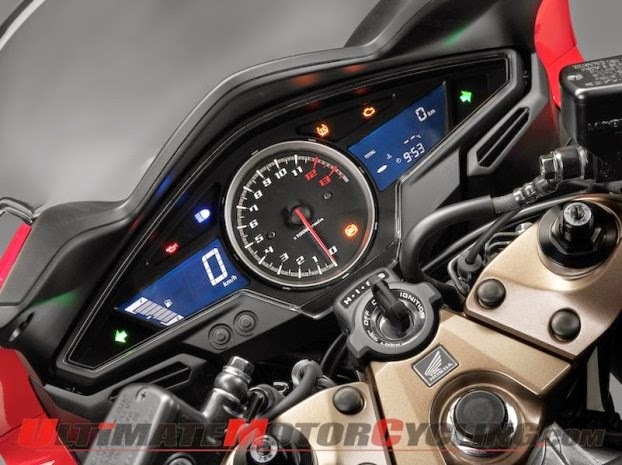 Signs of new life has been shown since the EICMA event, in Milan, last year. And in May 2014, a model which turned out much missed in the U.S. is starting to sell again. With the "reborn" status makes Honda should provide something new for the sake of tempting loyal fans waiting. Completion of the model will receive a series of contemporary technology, plus the appearance of a more sporty. Engine still uses the old base, which has a capacity of 782 cc, V-type with an angle of 90 degrees and VTEC valve technology. Maximum power generated by the engine is capable of reaching 104 PS @ 10,250 rpm. Large torque at low speed is obtained from the work of two valves per cylinder. Then the power will be greater at higher engine rev as four valves in each cylinder work in full. Another revision to the radiator there is now only one, replacing older models with two radiators that located on the right and left. The exhaust is now placed on the side, replacing older models with the exhaust emerging from under the seat. This is done to reduce the weight (to 15 kg lighter), weight centralization, and make the more exotic motorcycles. Ergonomic sides for improved rider with a slightly more upright sitting position for the sake of long-distance driving. Honda applying lightweight aluminum twin-spar frame. Single model swing arm in the rear, combined with telescopic forks with adjustable suspension force to the front. Overall look more modern design with a new body lines, plus the application of LED lights.